Finally, a professional string dampener / muting accessory that every studio, session player, and tapping aficionado should have! 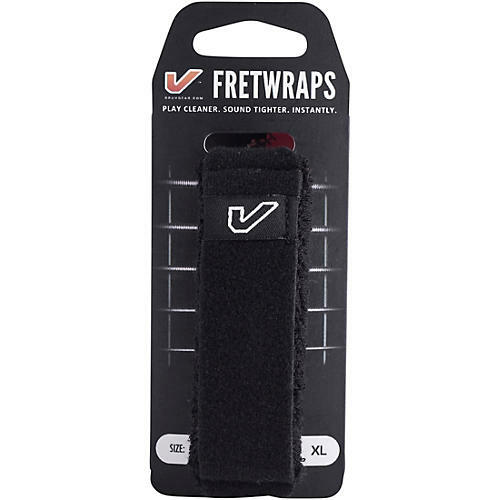 Slide on a FretWrap to effectively cut overtones and sympathetic resonance during recording, live performance, two-hand tapping, or any creative situation where you need that extra muting hand for cleaner takes without the unwanted string noise or ringing. The adjustable strap lets you fine-tune the pressure and dampening of the strings. Quickly slides over the headstock when not in use. No special guitar modification, installation, or tools required.